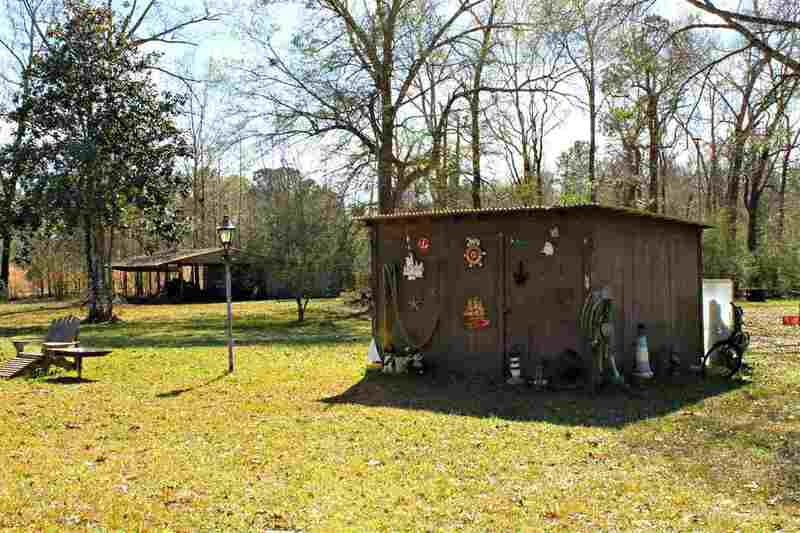 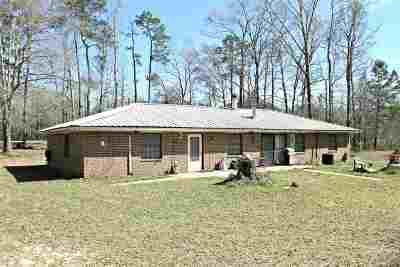 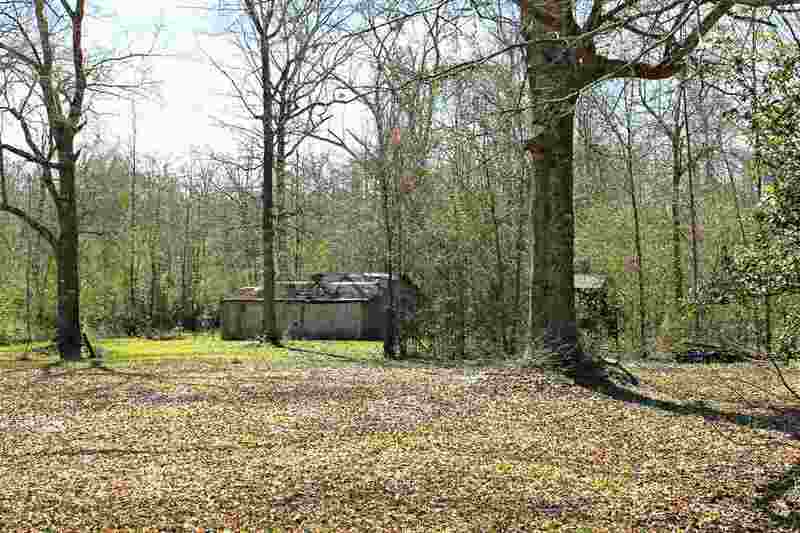 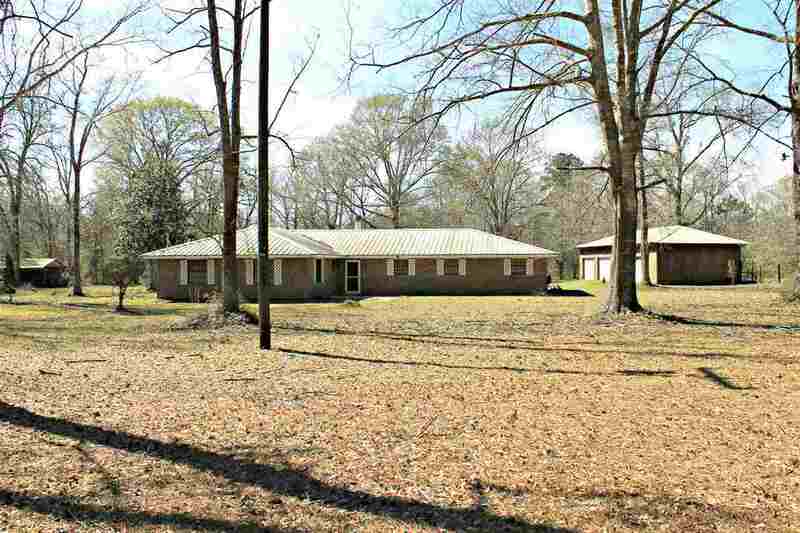 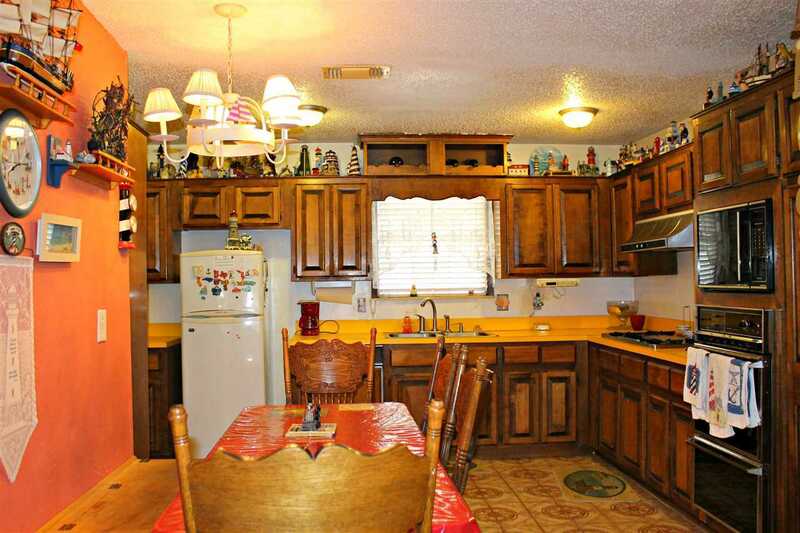 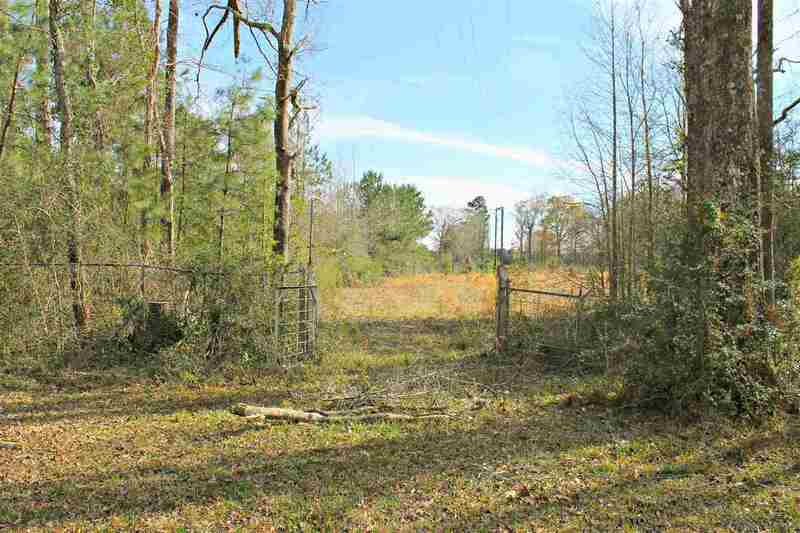 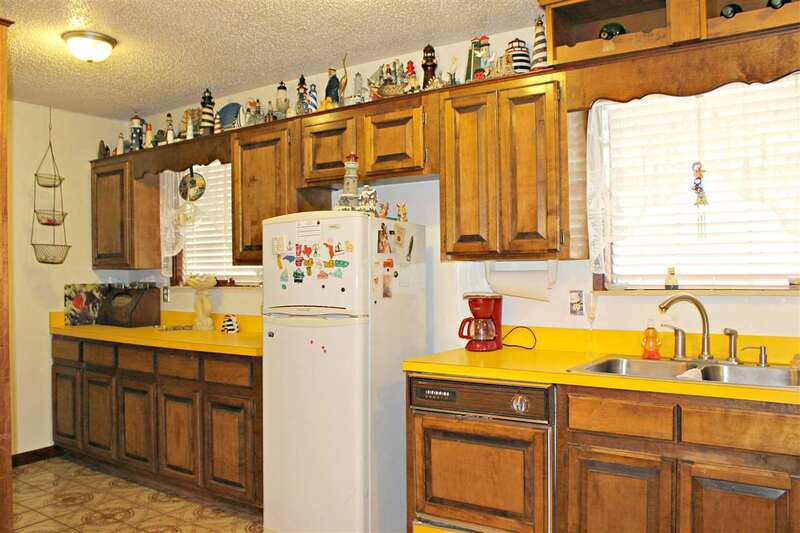 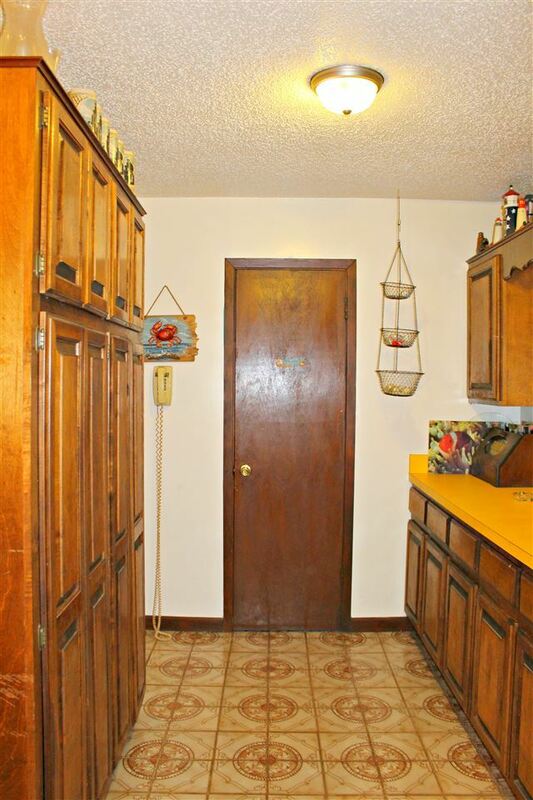 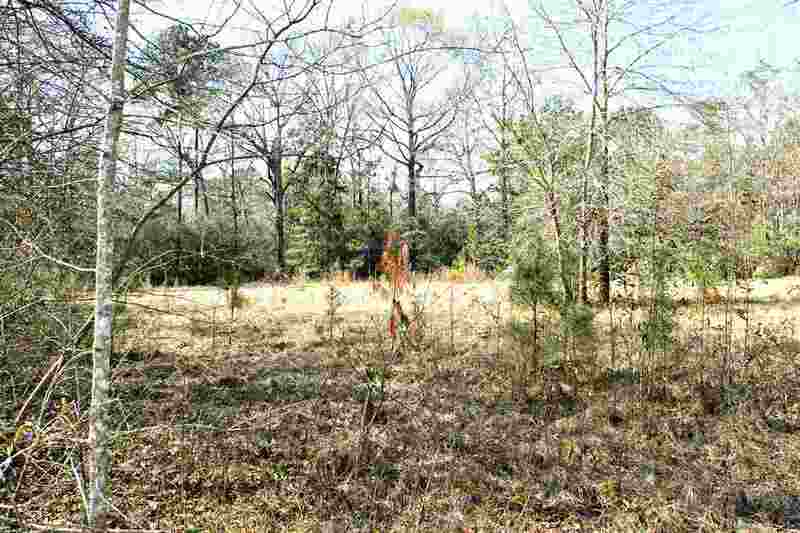 This 3 bedroom 2 1/2 bath brick home has 2,781 sq ft of living space and sits on 8.22 acres m/l of land. 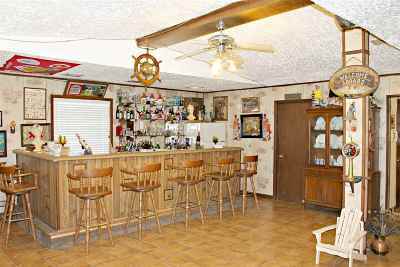 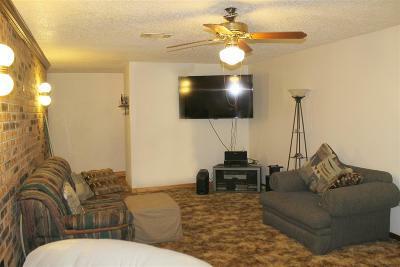 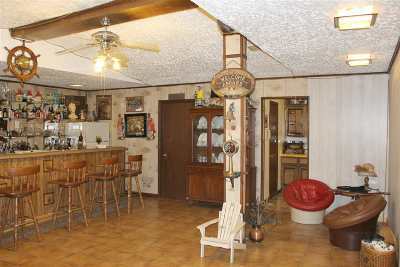 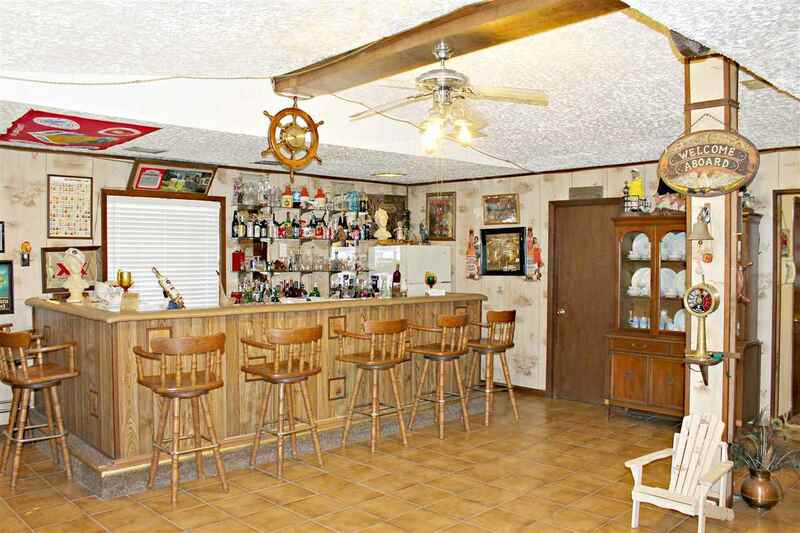 The home features a large room with a built in bar for entertainment. 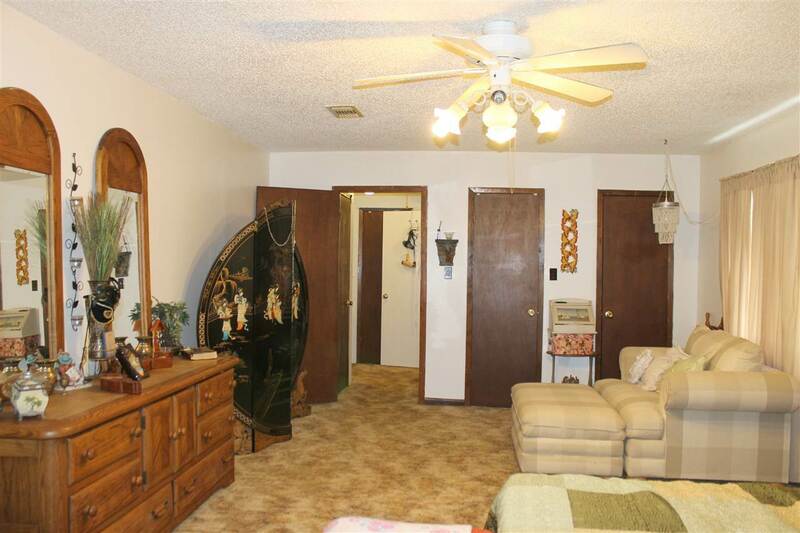 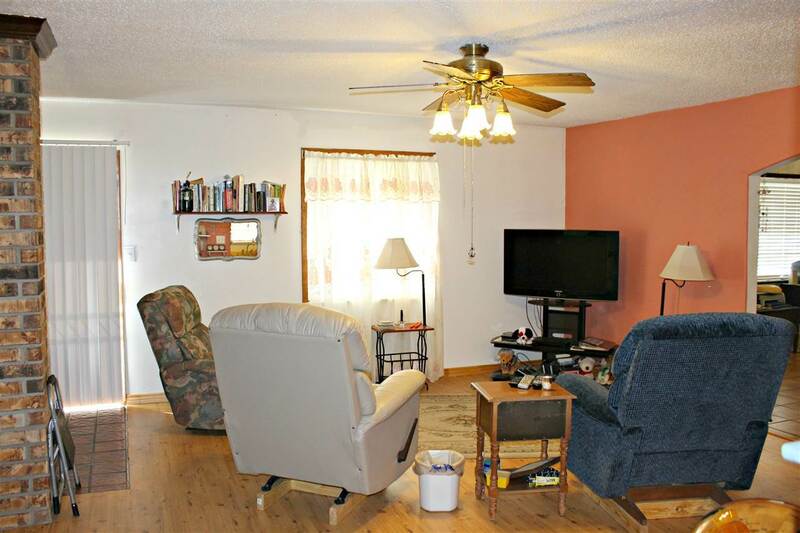 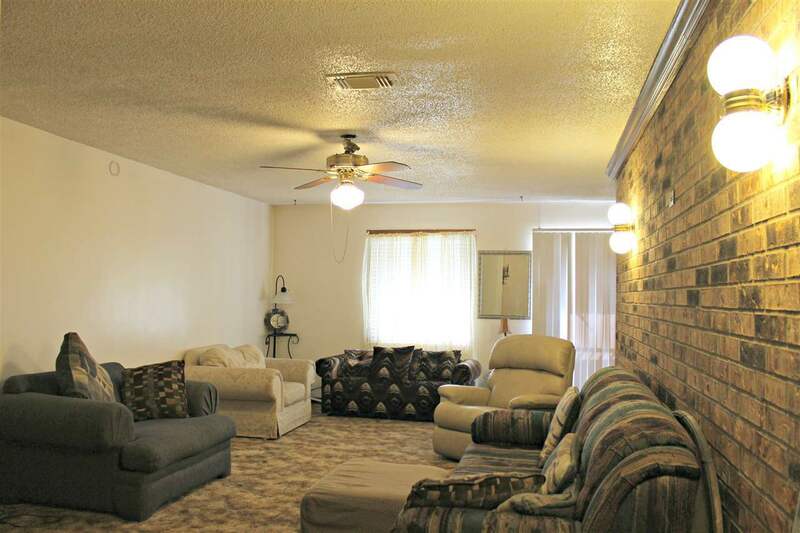 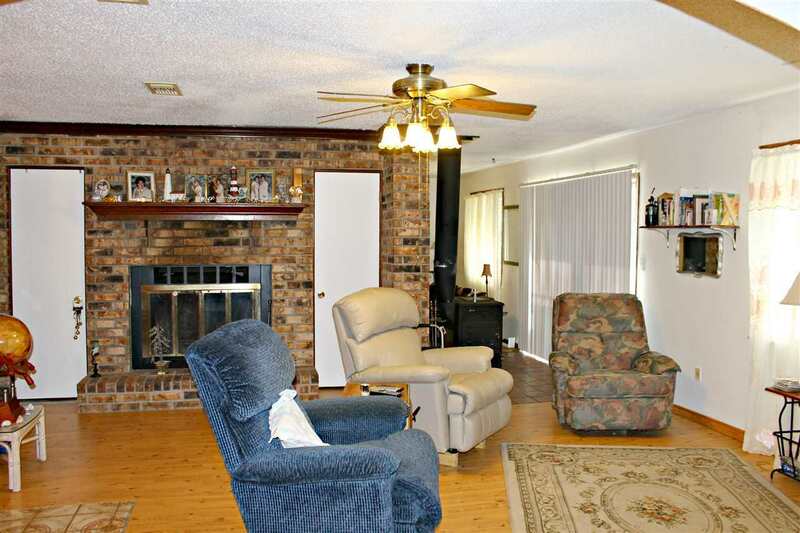 The dining area has a large brick fireplace that doubles as a feature wall in the living room. 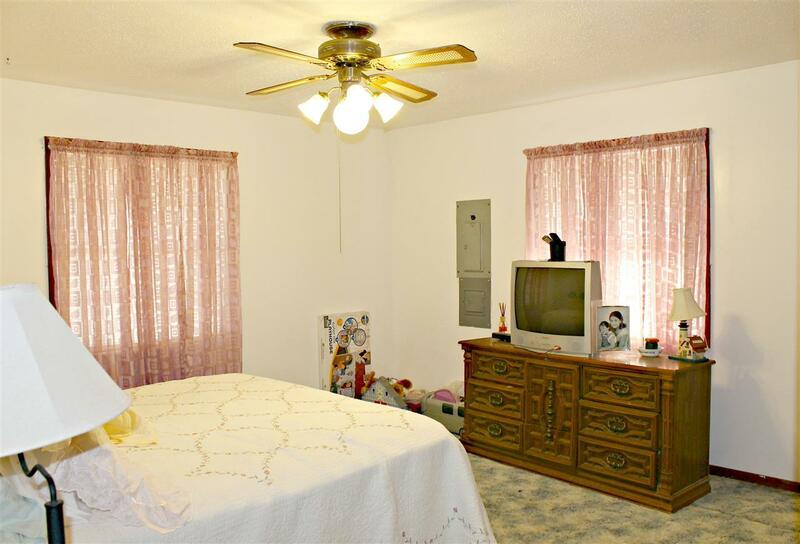 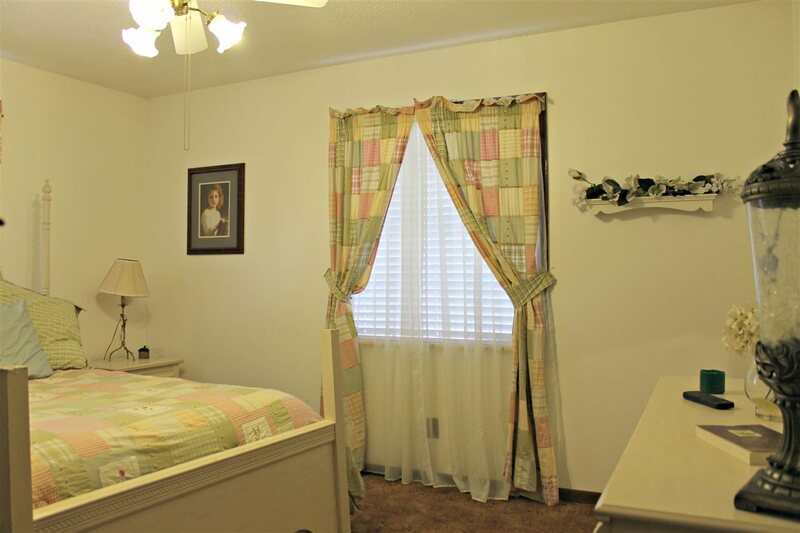 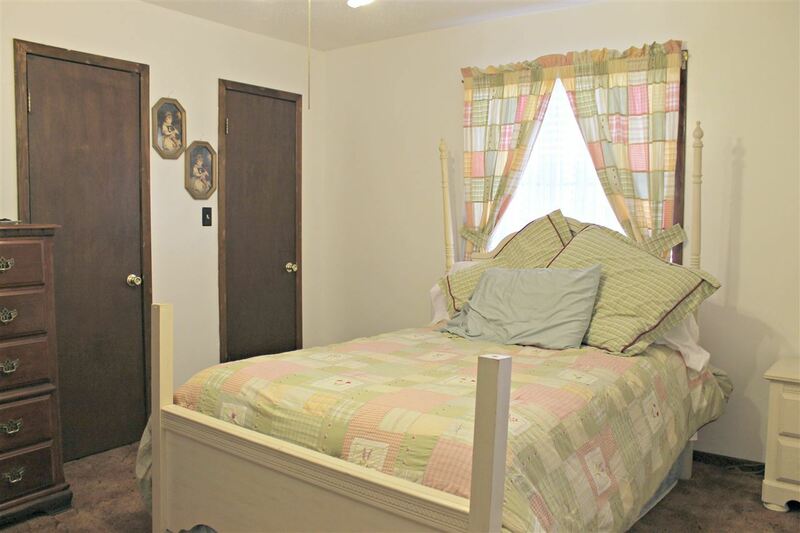 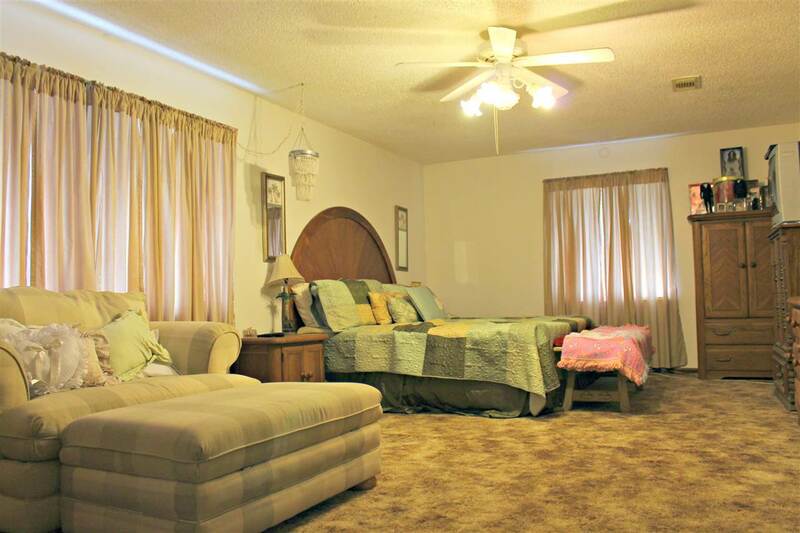 The oversized master bedroom is a great place to relax after a long day. 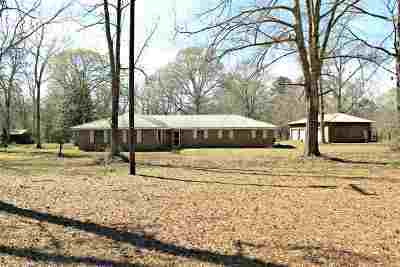 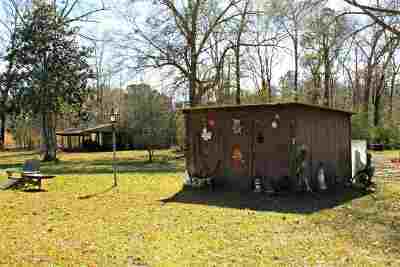 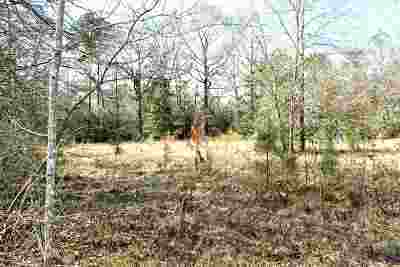 Outside you will find multiple outbuildings, fencing for livestock, a 3 car detached garage and a shed that has a 2 car carport. 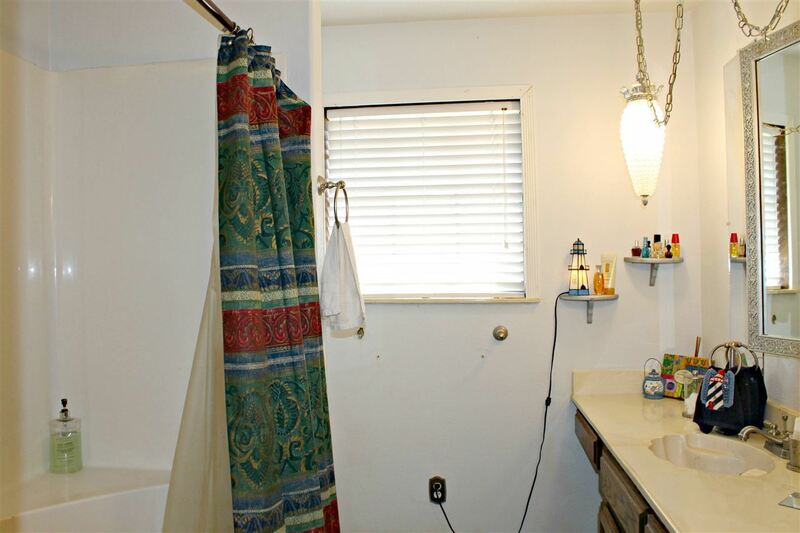 Bath Description: Master Bathroom Has Shower Only. 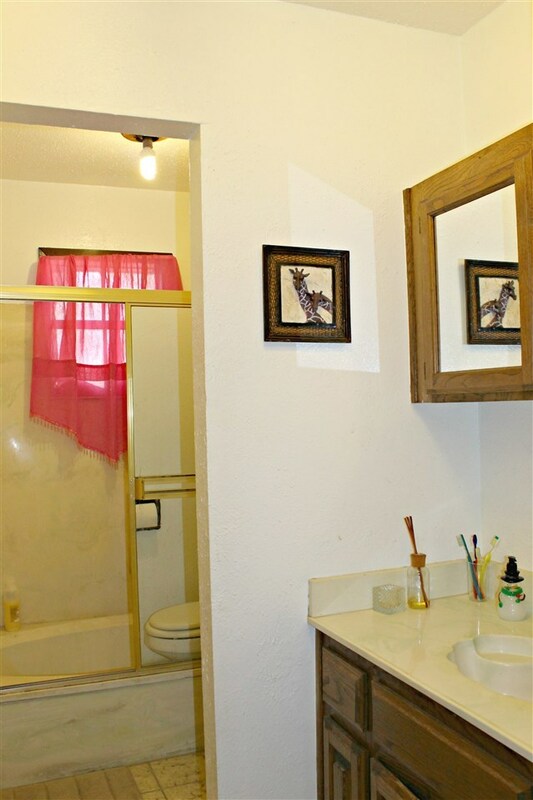 Hall Bathroom Has Shower Tub Combo.